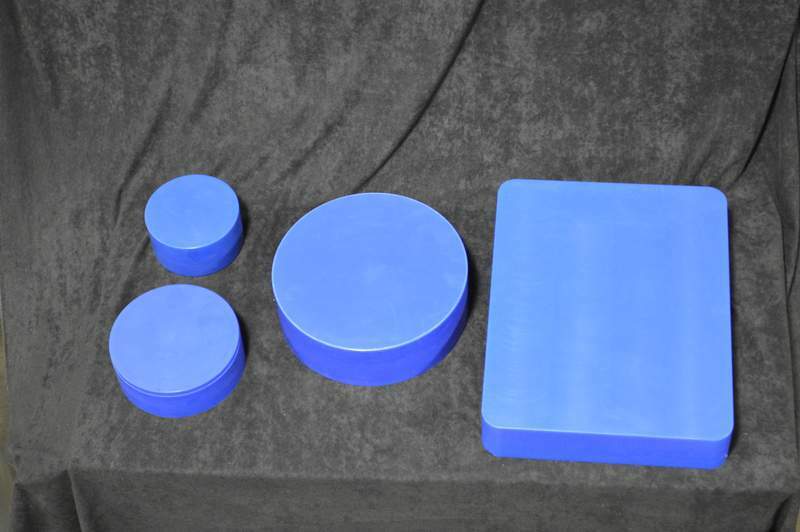 Proton Systems manufactures high quality patient specific Compensators for Proton Therapy. Using our proprietary process, compensators can be machined from 1cm to 25cm in height. Standard turnaround time is 24 hrs. We stock the following sizes for immediate delivery: 10cm, 18cm, 25cm, and 30 x 40 cm. Blank Compensators are in stock for use in your machine shop. Your machine shop Compensators can be manufactured from Acrylic or Machinable Wax.